Formal letters demonstrate a limited range of emotions and are predominantly written for business communications. The Block Letter Format templates consist of a series of formal writing templates which can be effectively utilized by the users to draft formal and semi-formal letters accurately. The formats here have outlined the drafts of multiple types of Business Letters such as block style, block business style, personal business style, a thank you format, and the semi-block style letter writing format. 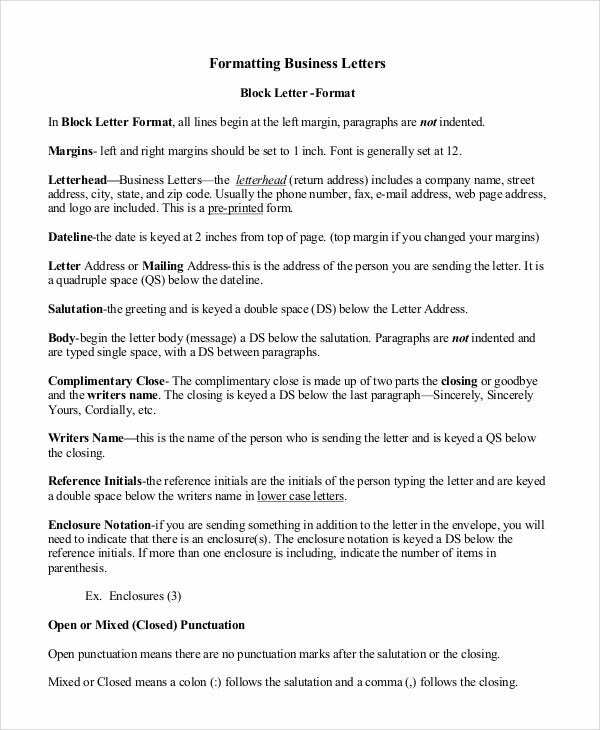 This Formal Letter Format gives you a detailed description on how to draft business letters in the block format along with the positioning and content of the letterhead, salutation, body, and the complementary closure. 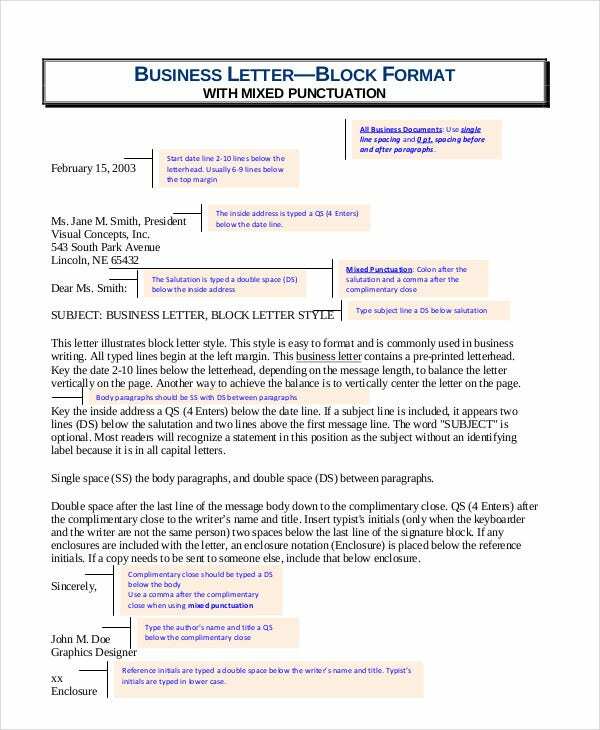 The Block business letter format gives you a clean business letter writing format with the line specifications such as single and double spacing. This format also outlines the punctuations for your reference. 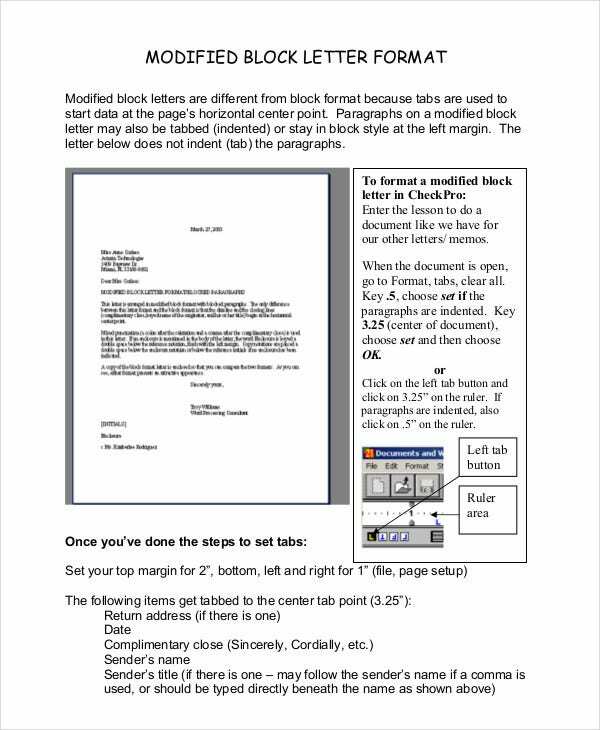 > How to use the Block Letter Format? 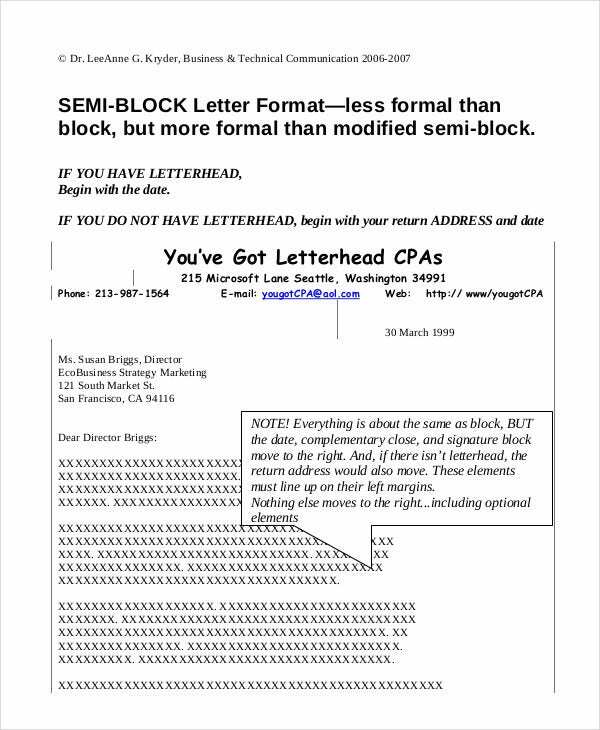 Block style is the most commonly used Formal Letter Format; it has a salutation and closing and is good for letters to businesses you are applying to or to someone you have met before. When you write a business or a formal letter, the format and the presentation style are the keys to making a good first impression. The syntax of formal letters can seem quite complex for many individuals. With the business letter formats, you get great examples of how to structure formal letters and there is also a sample content guide which gives you the verbiage of drafting an appropriate formal letter effectively. 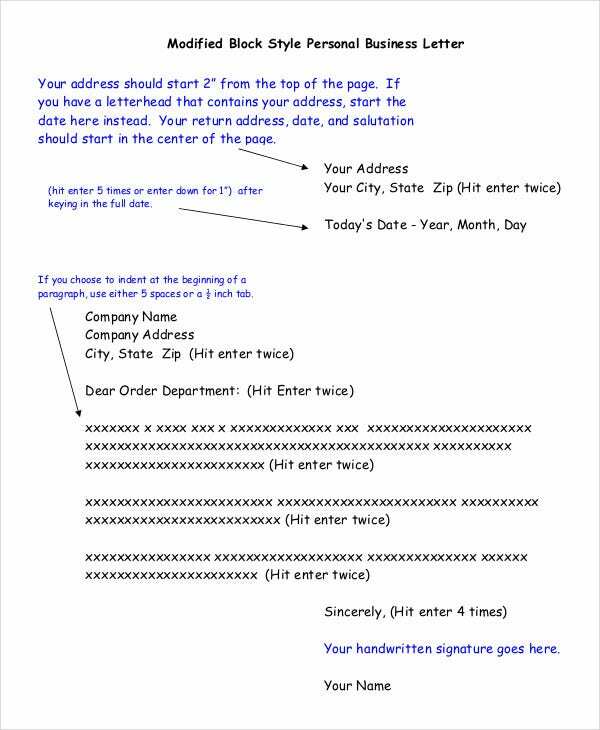 The personal letter template is ideal for those individuals who are not technologically savvy or struggle with the line and margin spacing while drafting formal or business letters on the computer. This letter is a typical example of a Thank You Letter format i.e. 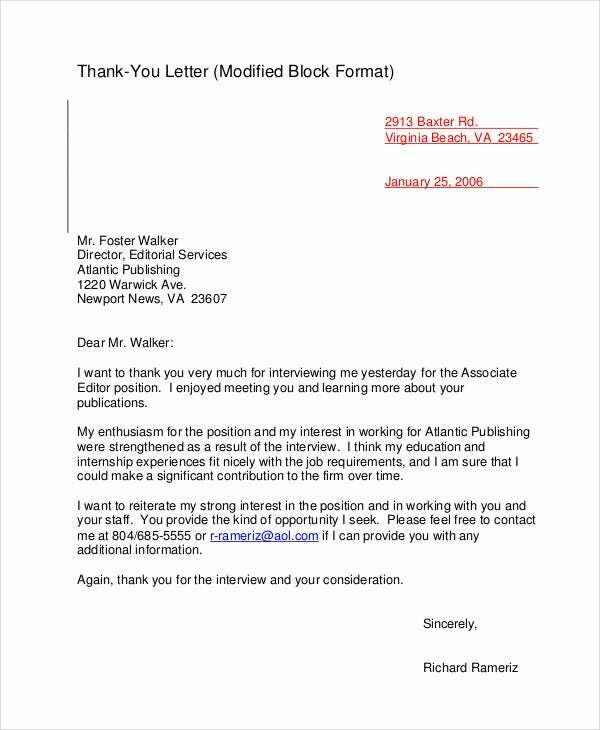 a letter which can be sent to your interviewer post your interview. This is not only a polite gesture but it also increases your chances for consideration. 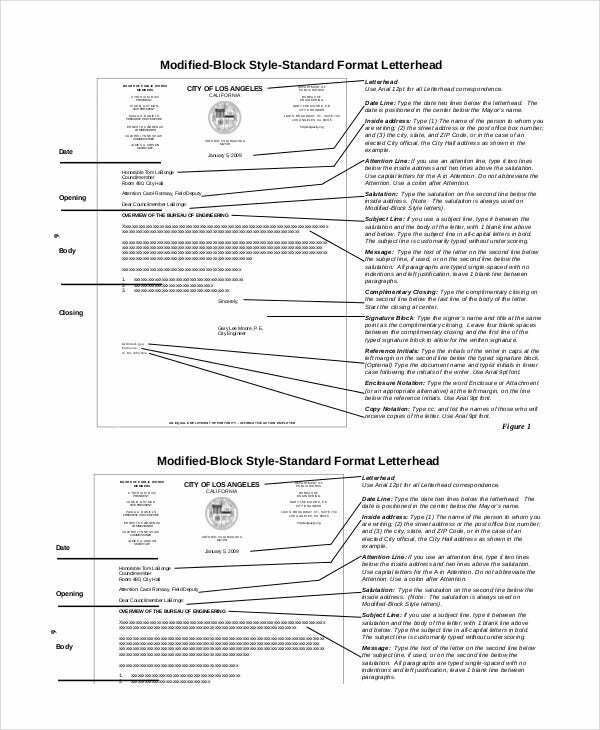 The Semi-Block Letter Format is less formal than block format with the changes made in complimentary closure, date, and the signature block. 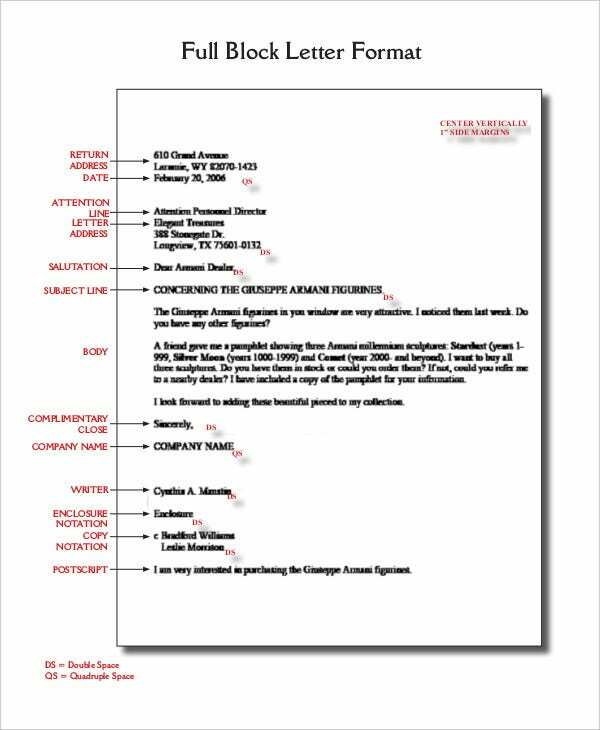 This format can be used if you are writing a business letter but have a prior acquaintance with the person. > What are the benefits of the Block Letter Format? The block letter format is a set of simple formal letter templates which seamlessly outlines the unstated but formal tone of business drafts. 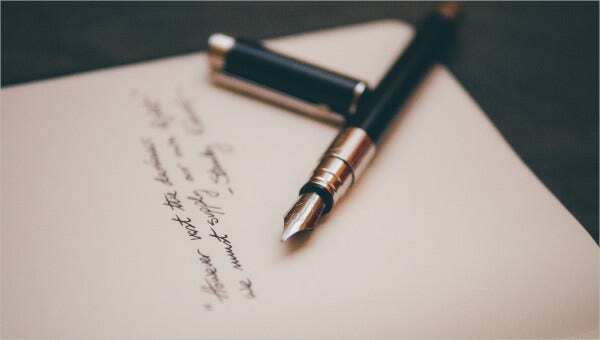 Unlike casual conversation or emails to friends, formal writing needs to be clear, unambiguous, literal, and well structured and therefore, many of us find it difficult to draft a business letter appropriately. The use of appropriate margins, line spacing, and punctuation are also some of the most critical aspects of a formal letter. 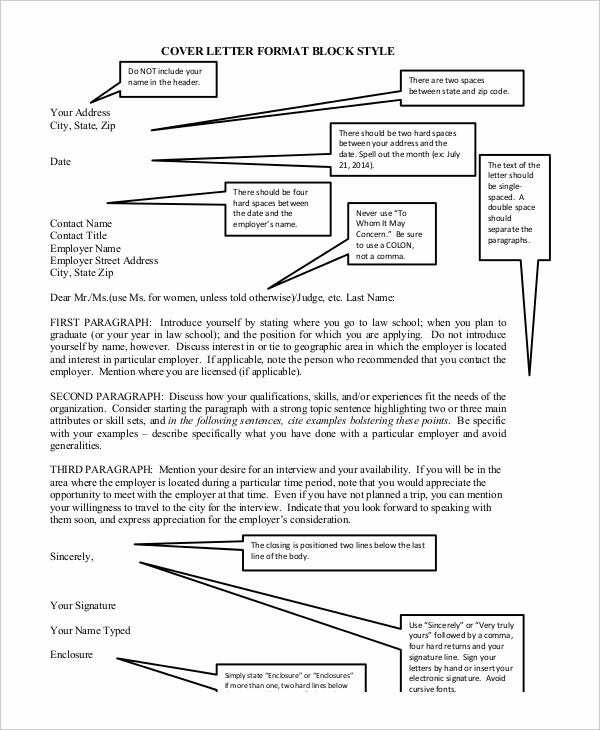 With the template formats mentioned here, you can easily fit your matter into the given drafts and produce appropriate high-quality formal letters for employment, business, and academic purpose. Formal letter writing is no doubt one of the most challenging types of letter format. When putting it together, often you are addressing a person or organization with whom you are not familiar and the quality of your content, including spelling and grammar, will be strongly scrutinized.